Nina Teicholz is an investigative science journalist and author. 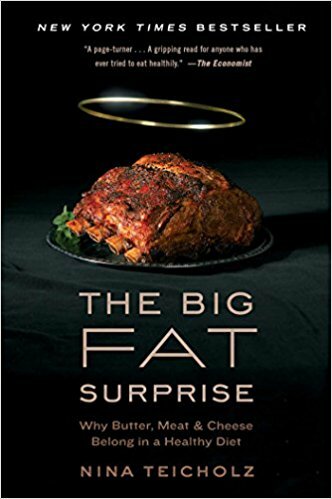 Her international bestseller, The Big Fat Surprise has upended the conventional wisdom on dietary fat–especially saturated fat–and has challenged the very core of our nutrition policy. 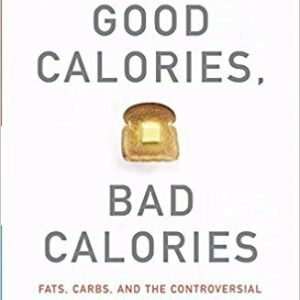 The executive editor of “The Lancet” wrote, “this is a disquieting book about scientific incompetence, evangelical ambition, and ruthless silencing of dissent that has shaped our lives for decades…researchers, clinicians, and health policy advisors should read this provocative book. 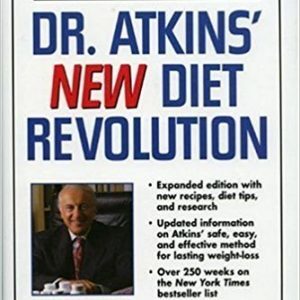 ”A review in the American Journal of Clinical Nutrition said, “This book should be read by every scientist…[and] every nutritional science professional.” In the BMJ (British Medical Journal), the journal’s former editor wrote, “Teicholz has done a remarkable job in analysing [the] weak science, strong personalities, vested interests, and political expediency” of nutrition science. 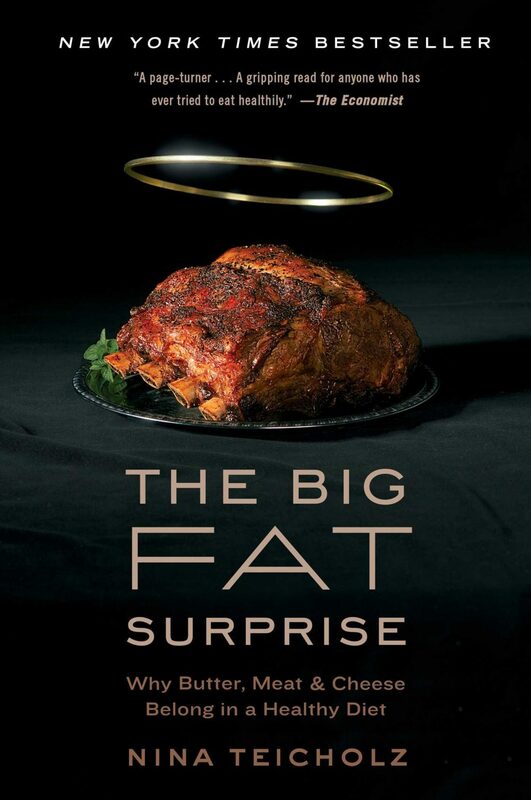 The Big Fat Surprise was named a 2014 *Best Book* by The Economist, the Wall Street Journal, Forbes, Mother Jones, and Library Journal. 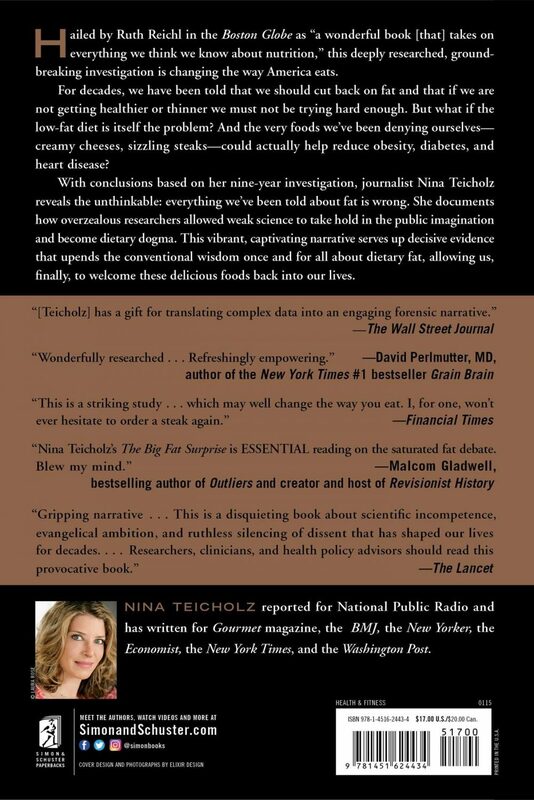 Teicholz’s writing has also been published in The BMJ, The New York Times, The Wall Street Journal, The Atlantic, The Independent, and The New Yorker, among others. In addition, Teicholz is the Executive Director of The Nutrition Coalition, a non-profit group that promotes evidence-based nutrition policy. 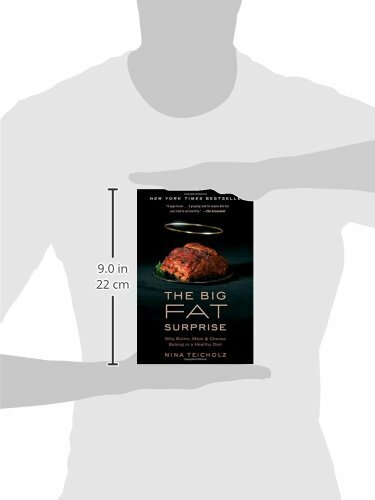 She has testified before the Canadian Senate and U.S. Department of Agriculture about the need for reform of dietary guidelines. 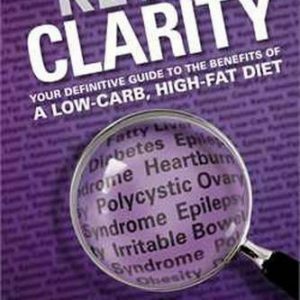 A former vegetarian of 25+ years, from Berkeley, CA, Teicholz now lives in New York city with her husband and two sons.